Our office has a couple of shared Macs along with the computers at our desks. There are times when I’m working on my MacBook in my office but want to work with a document that’s on that shared Mac (where I have an account). 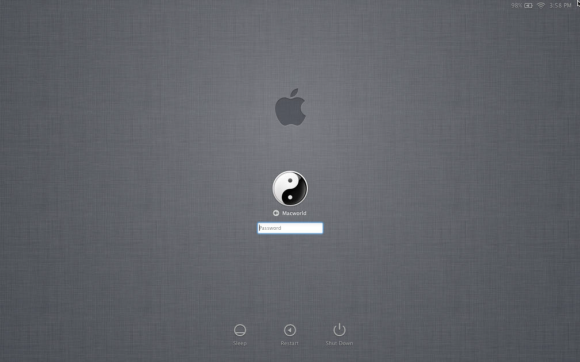 The problem is that someone else is usually using that Mac with an account of their own. Is there some way, other than asking that person to log out, for me to access my account on this computer? We’re all using Mountain Lion. As you’re likely aware, both Lion and Mountain Lion have screen sharing built in. This means that if the screen sharing option has been switched on in the Sharing system preference for the Mac you want to share and the computers are on the same network, you can request permission to view another Mac’s screen as well as control it remotely. The vast majority of people use this feature to control the currently running account on a remote Mac. So, Joe is sitting in front of his Mac, using the Joe account. Jane, across the floor, asks Joe’s permission to share his Mac’s screen (still running under his account) so that she can show him how to manage the latest round of documentation for the Smithers account. When she’s finished, she quits screen sharing and Joe once again has control of his Mac. Open a Finder window on your Mac. Under the Shared heading in the sidebar select the remote Mac you wish to work with. 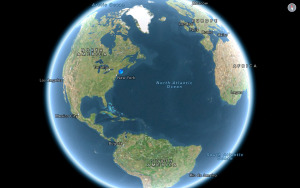 In the area to the right click on Share Screen. A Screen Sharing window will appear offering two options. 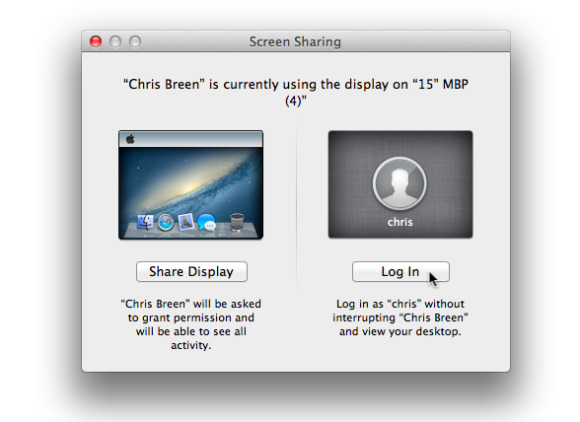 The first, labeled Share Display, is the one to choose if you want to share and control the Mac using the currently active account. So, using our example, you control Joe’s account, which is front and center. You can then work with that account almost as if you were sitting in front of that computer. And by “almost” I mean that you may experience some lag—you click on something and there’s a slight delay before the Mac responds, for example, or the cursor doesn’t move smoothly. If Joe is the observant sort, the Screen Sharing icon that appears in the menu bar of the Mac you're now both using will give him some warning that someone else is using the Mac at the same time he is, but he shouldn’t notice any performance differences. When you’re finished with your work on that computer, click on your own Screen Sharing icon and choose Disconnect IP address, where IP address is, of course, the IP address of the Mac you logged into. Do that and the Screen Sharing icon will also disappear from the Mac you were controlling.